General Motors introduces a nimble solution to traverse crowded cities without increasing your environmental footprint. As cities become more congested, and pollution levels continue to rise, General Motors has announced its latest transportation goal. The company has decided to create and launch an integrated, eco-friendly, and nimble solution to traverse crowded cities without increasing your environmental footprint. Currently dubbed the General Motors eBike, the company has launched a campaign to give a name to its new mode of transportation. 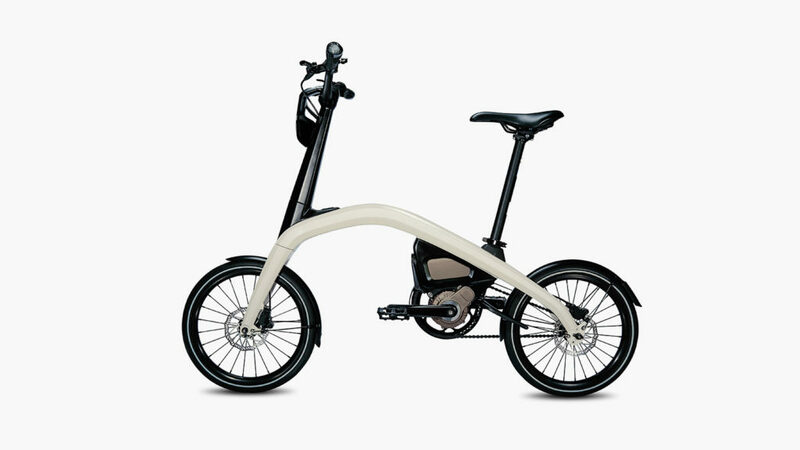 Little is known about the General Motors eBike itself. 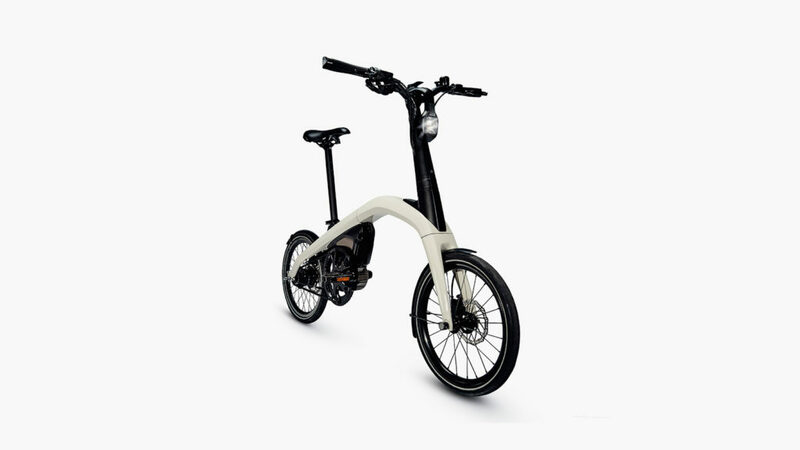 However, what we do know, is that the bike will feature a foldable design, have zero emissions, and help to create “zero congestion cities.” For now, anyone interested in earning $10,000 can submit an entry to name the new General Motors eBike. 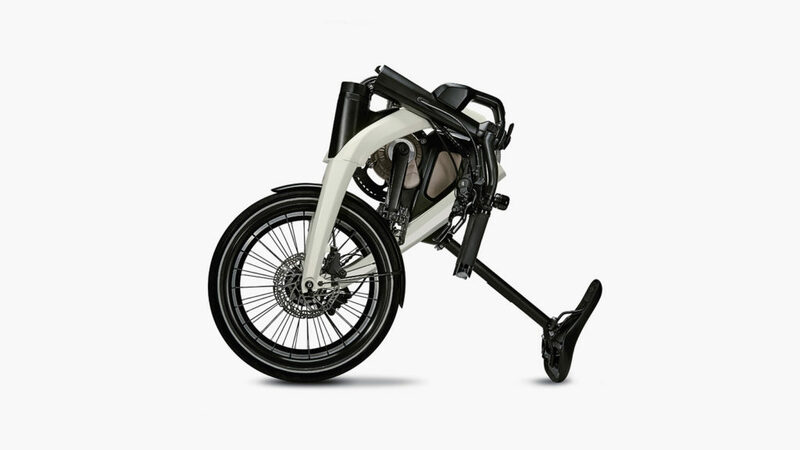 In case you are thinking of getting your creative gears turning (terrible bike pun intended), be sure to head to the General Motors entry site and submit your idea by the November 26th deadline.